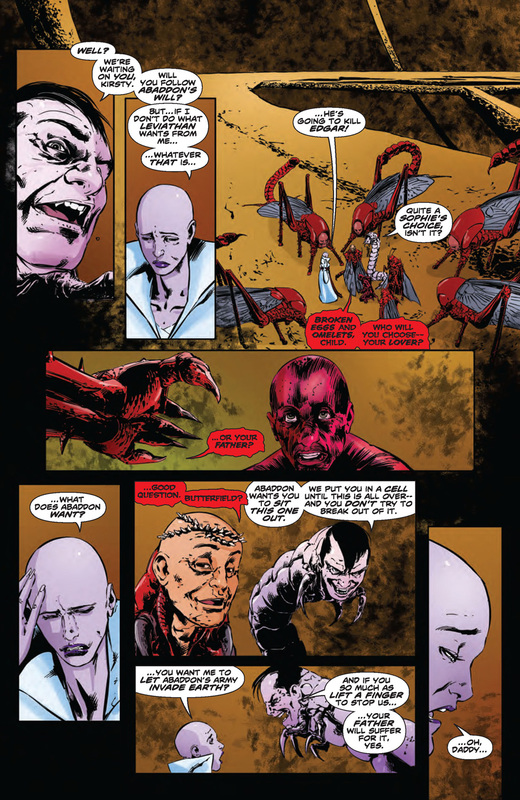 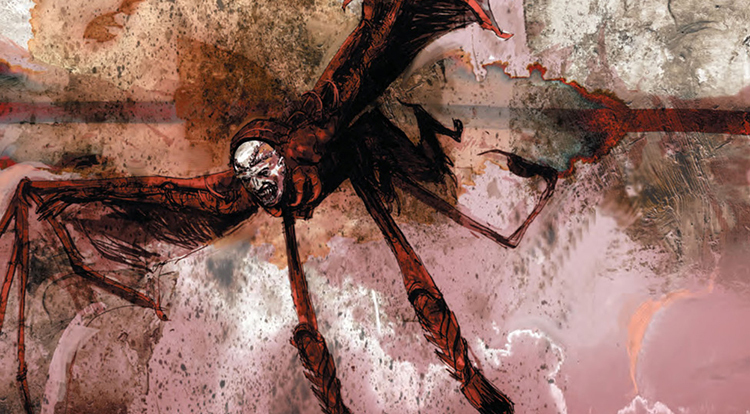 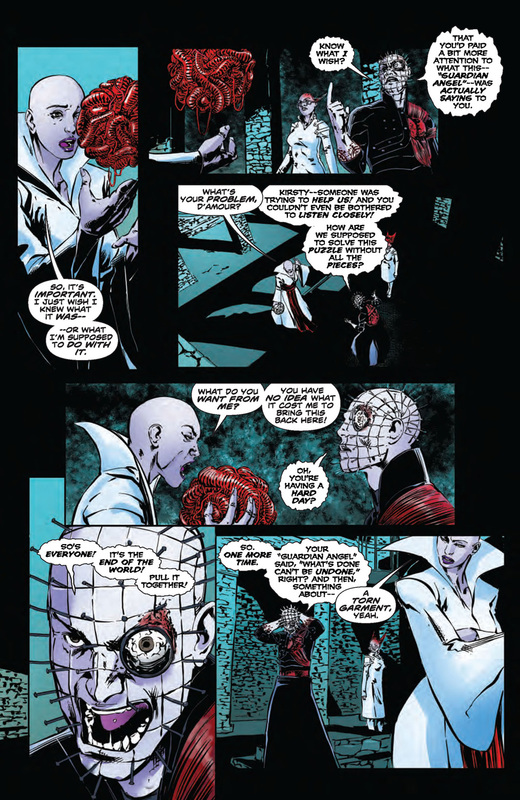 The final issue of Hellraiser: The Dark Watch arrives in stores this week, and BOOM! 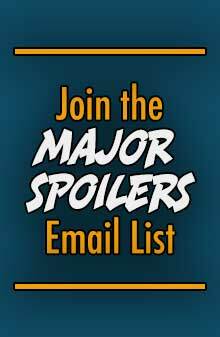 Studios sent Major Spoilers a sneak peek, that you can check out, after the jump. 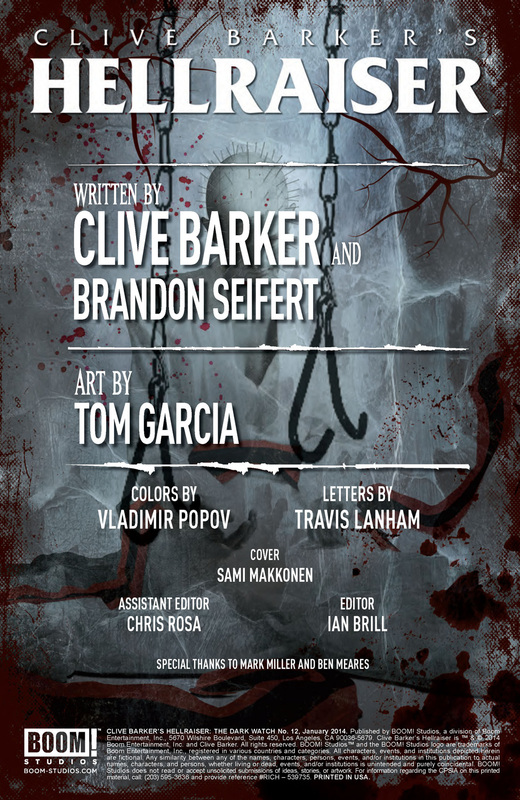 FINAL ISSUE. 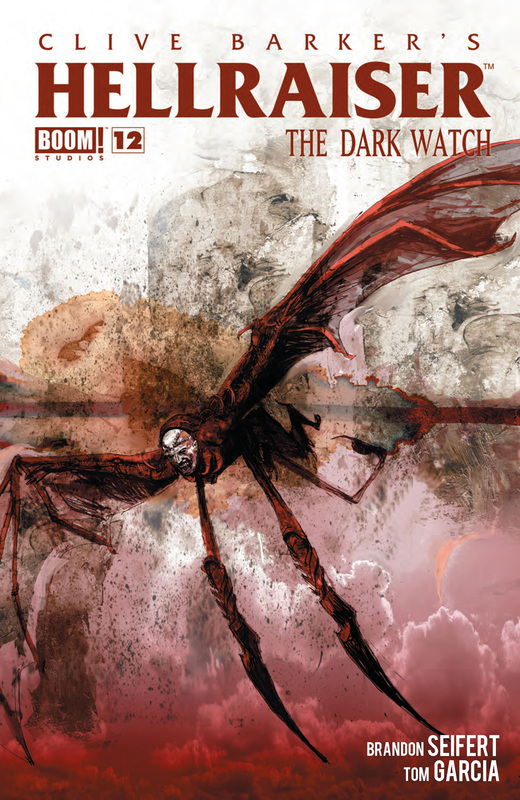 The war between Hells reaches its climax, and the fates of Elliott Spencer, Kirsty Cotton, and Harry D’Amour hang in the balance. 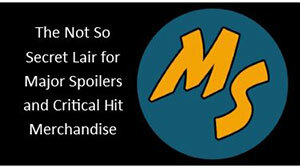 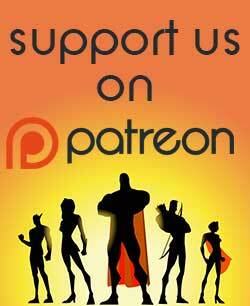 Next Article Major Spoilers Podcast #556: What’s Wrong with The Wasp?